A: Let go play badminton. B: Okay. Do you have shuttlecocks? A: I do. 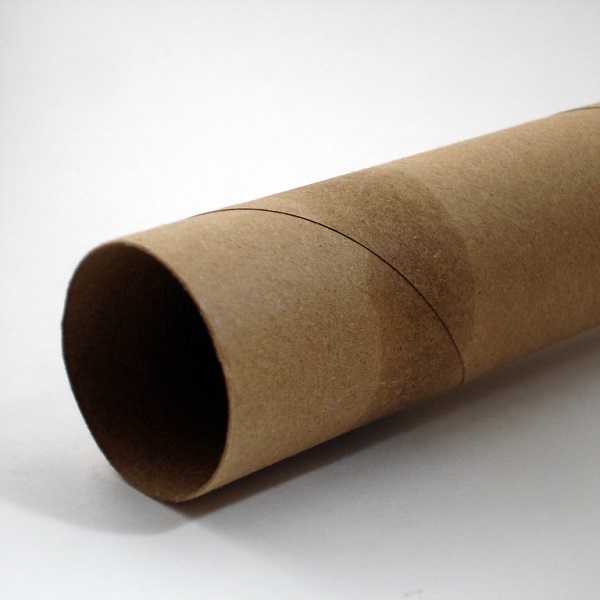 They are in the cardboard tube. Can you carry the tube? The thesis of your essay is completely obscured by your flow ry language.